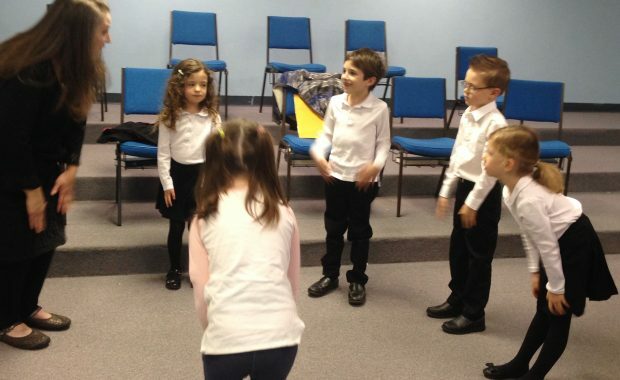 We build music literacy through a variety of repertoire and musical games. 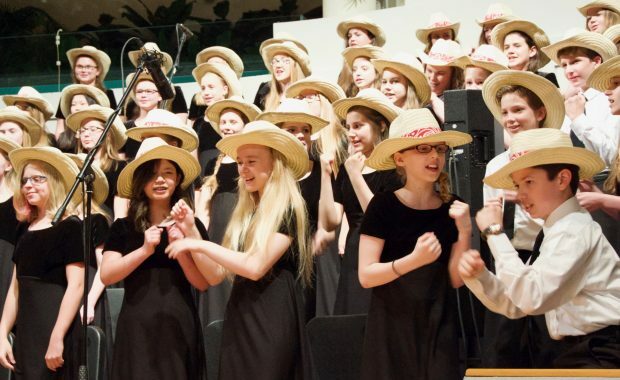 We provide opportunities to serve the community and proudly represent the home school sector both locally and nationally through musical presentations. Our incredibly talented and musically educated staff work tirelessly to provide the best choral education possible. 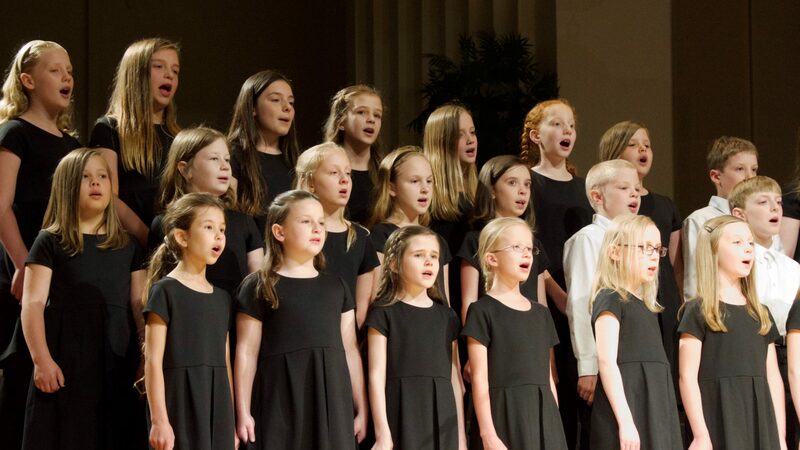 The mission of Central Oklahoma Homeschool Choirs is to provide an excellent choral music education midst a Christian environment to area home school families. 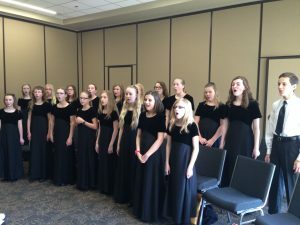 We ignite a love of music through the singing of sacred, traditional, and contemporary choral literature, the cultivation of basic vocal techniques, the use of fun reinforcement activities, and gratifying performance opportunities. 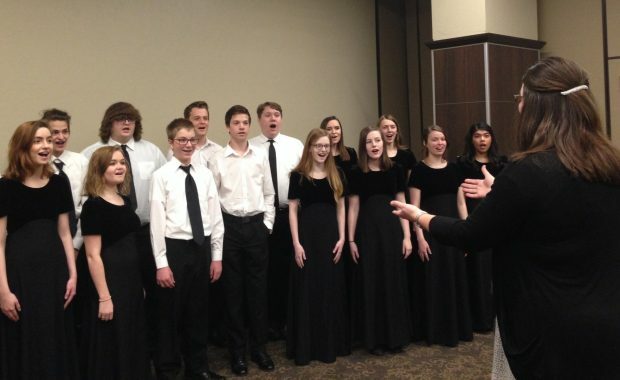 We looked for months [after leaving public school] for a choir or a voice teacher. We finally found this choir, and I am so glad we did. 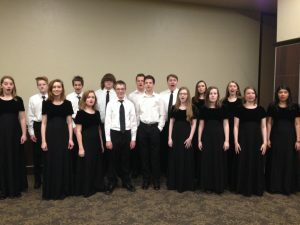 I've had the opportunity to try out for and perform in Carnegie hall through this choir. I would've never had this great opportunity in my previous school. COHC has been a fabulous experience for our family. We moved to OKC from Texas and were thrilled when we found this organization. We love everything about choir: the top notch choral directors, the high level of instruction, the fun and encouraging atmosphere, the friendships and the beautiful music. I cannot say enough about this program.